Here's a beautiful lesson in invisible justice, followed by an explanation that will help you let go of any revenge-filled, self-tangling thought. We need never concern ourselves with whether or not some wrongdoer will get his just due. Here's why: any person who does wrong to another is already punished. More correctly stated, anyone who acts unjustly in life instantaneously ensures that he or she will be corrected by the celestial laws that govern all such trespasses. It doesn't matter one bit that you or I don't see this law enacted to our satisfaction. The fact remains: an invisible justice system already exists. This means we need never judge anyone, nor wish some sentence of suffering upon him or her. This understanding is a gift of great freedom known only by the true few. And we can count ourselves among these liberated ones if we are willing to learn what we must. Now we can leave these people alone to their own trials and torment, for we have seen that their negative nature is one and the same as their punishment; and further we have seen that whatever weight we would try to add on to their backs only falls onto our own. To act from this higher self-awareness not only helps free us from the initial pain born of a negative reaction to what others have done to us, but it also keeps us from wrongly investing ourselves in trying to correct what is already in the throes of being corrected! And once we stop locking ourselves up with wasted judgments and their attendant, never-ending worries, we find that not only are we free, but that there's no power in the universe capable of holding us captive again. 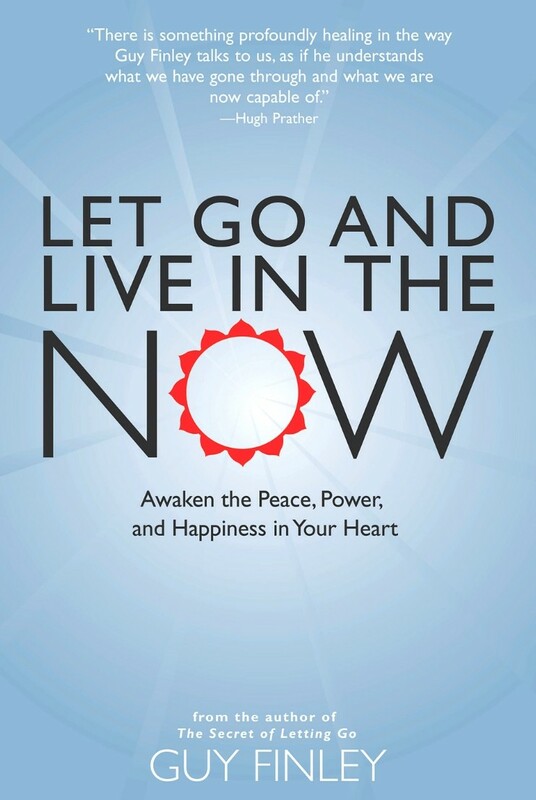 Excerpted From: Let Go and Live in the Now: Awaken the Peace, Power, and Happiness in Your Heart, pages 138-140.